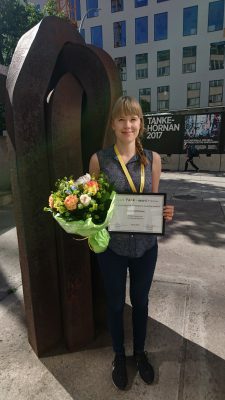 Post-doctoral researcher Jenni Kontkanen received the Finnish Association for Aerosol Research (FAAR) Award during the 20th International Conference for Nucleation and Atmospheric Aerosols (ICNAA) in Helsinki, Finland, for her outstanding work in atmospheric nucleation research. “I am happy to receive the award, and I want to thank my Ph.D thesis supervisors Prof. Markku Kulmala and Prof. Veli-Matti Kerminen and other colleagues from the University of Helsinki for their support and collaboration during my Ph.D work,” says Jenni Kontkanen who has been a post-doctoral researcher at ACES since February 2017. 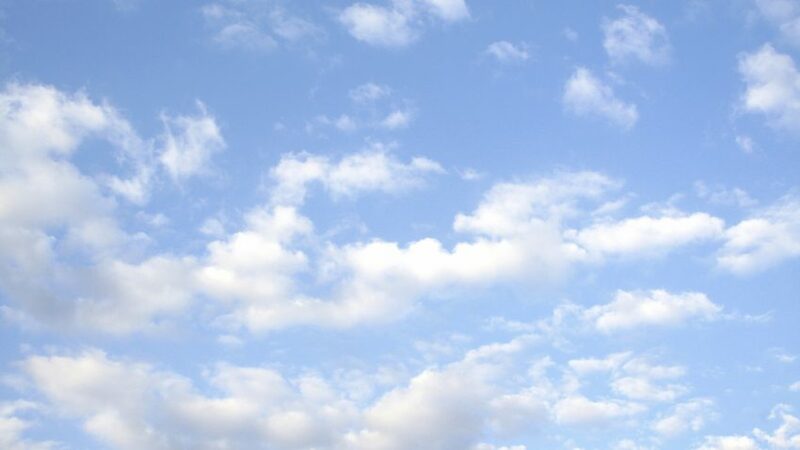 The FAAR Award is given to talented researchers who recently got their Ph.D from a Finnish university, and who have done “excellent work in aerosol science.” The FAAR usually hands out the Award at aerosol research conferences or seminars organized in Finland.